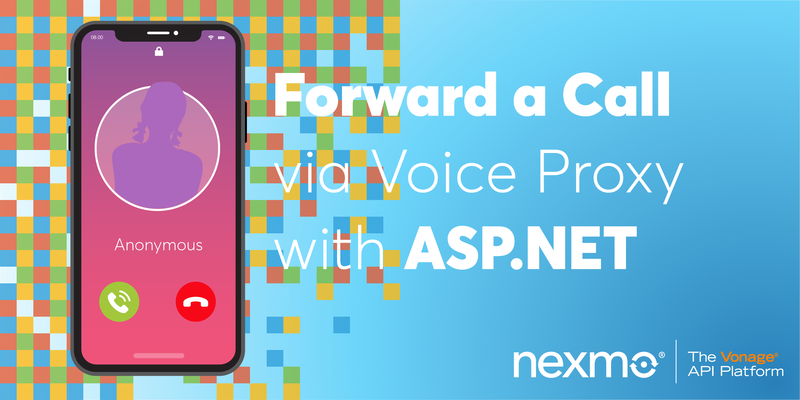 In this post, we’ll learn how to forward an incoming phone call from a Nexmo phone number to a user by implementing a Webhook and linking that to a Nexmo Voice application. 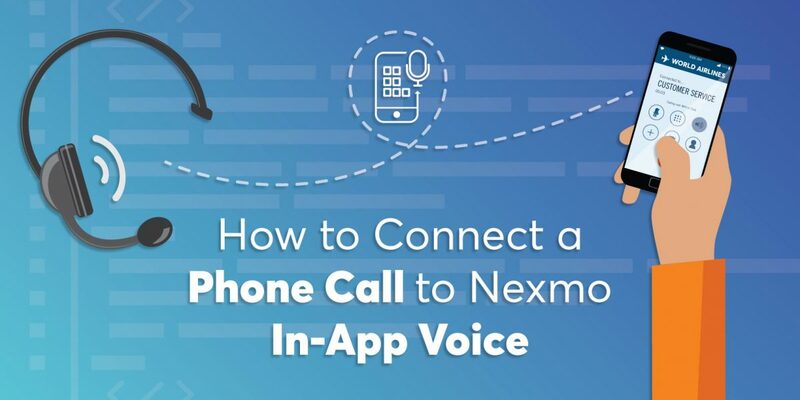 When a user calls a Nexmo virtual phone number associated with a voice application, Nexmo retrieves the Nexmo Call Control Objects (NCCO) from your answer_url Webhook endpoint. We’ll try to answer the call with a synthesized voice that reads some text and then connects the call onwards to a user. We’ll use the NCCO to create the call flow. 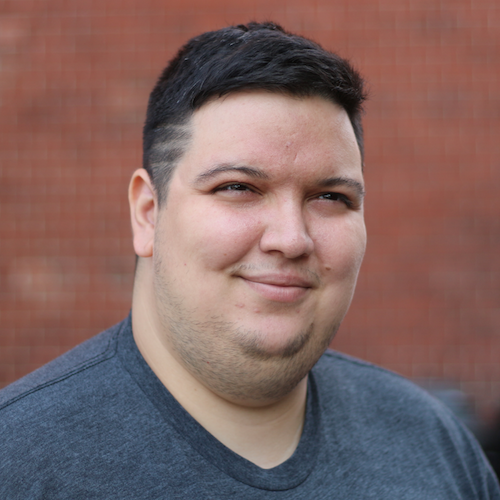 Create an index.js file, instantiate express and body-parser, and listen to the server on port 3000. 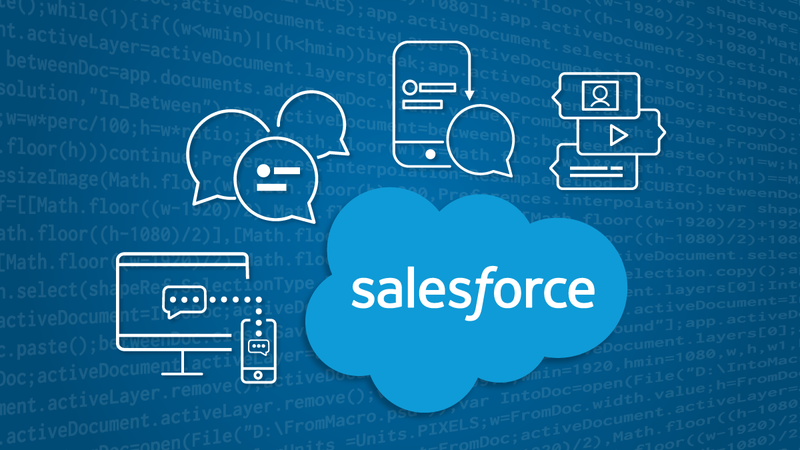 We also need an endpoint for /answer, responding to HTTP GET requests, that is going to deliver the NCCO when the Nexmo Application retrieves the answer_url. We’ll use a talk building block so the call generates text-to-speech letting the user know they’re calling Jamie, followed by a connect block. We’ll need to add a special app type to the endpoint in order to connect the call with an existing user. You can add your own phone number in the from field. text: "Thank you for calling Jamie"
While you’re developing, you can run the server locally, and use ngrok to make the server publicly available on the internet, so Nexmo can reach it. We have a tutorial on how to do that! 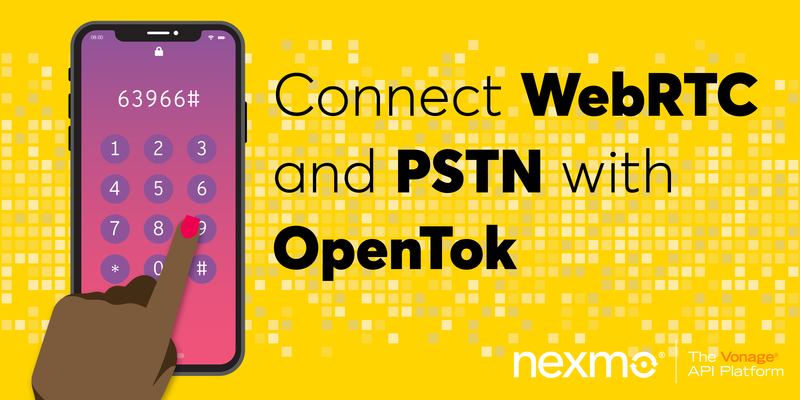 Now we’ll have to connect the Webhook to a Nexmo Application. I’m going to assume you already have one and show you how to update that application to use the Webhook we just created. When the linking is successful, the CLI returns with the message, “Number updated”.